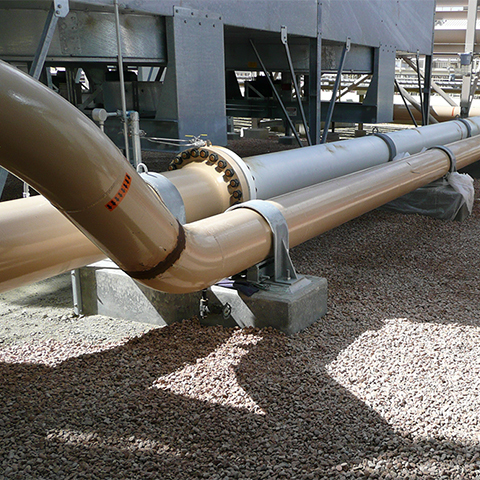 L & P Pipeline and Construction is a Holloman Corporation company. 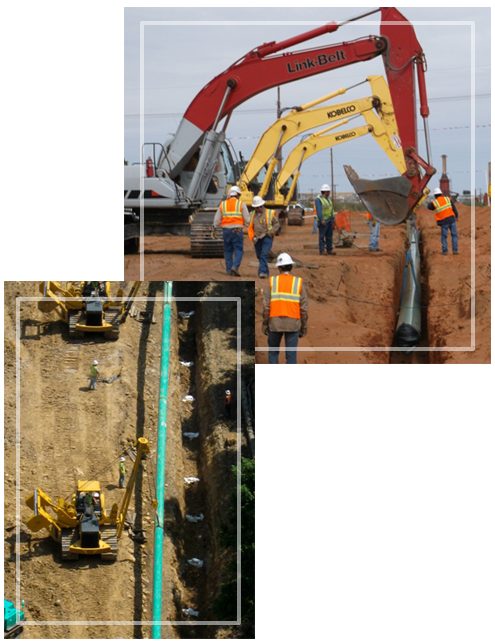 In 2004 Holloman acquired L & P Pipeline and Construction of Ganado, Texas. This provided Holloman with a footprint into the South Texas oilfield construction market. 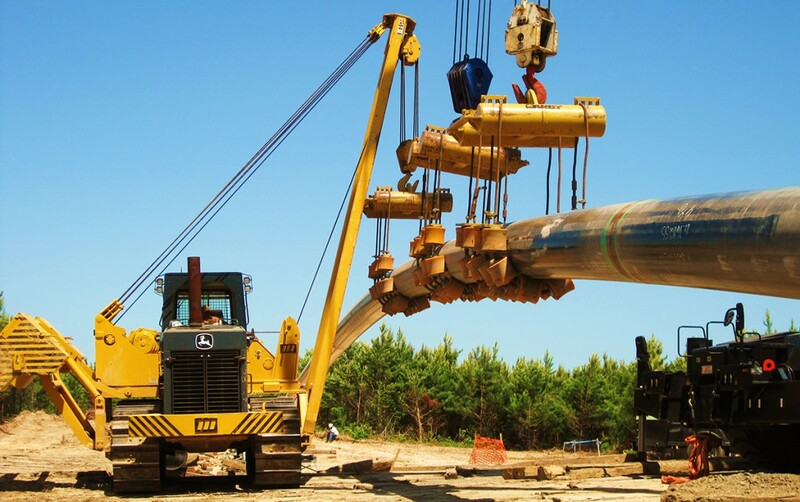 L & P operates as a wholly-owned subsidiary providing construction services for oil and gas facilities and pipelines in South and Southeast Texas. 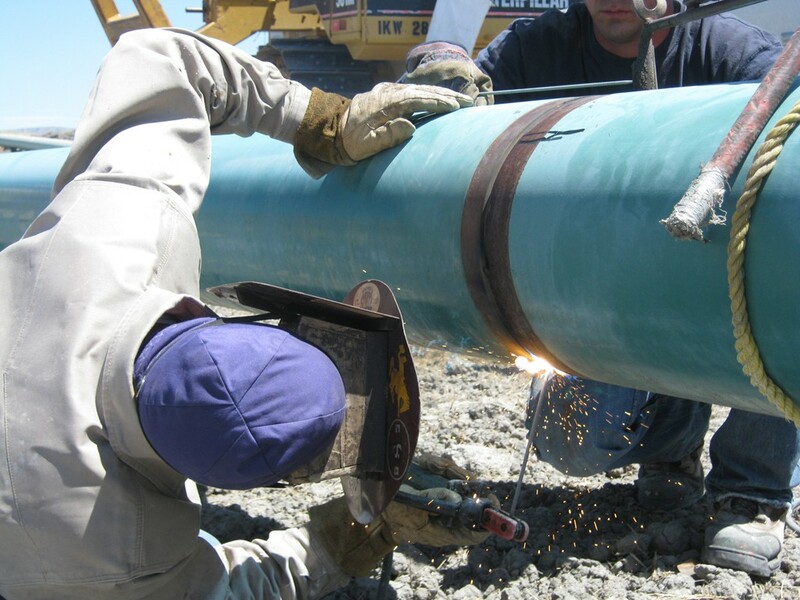 L & P operates as a wholly-owned subsidiary providing construction services for oil and gas facilities and pipelines in South, Southeast and West Texas. 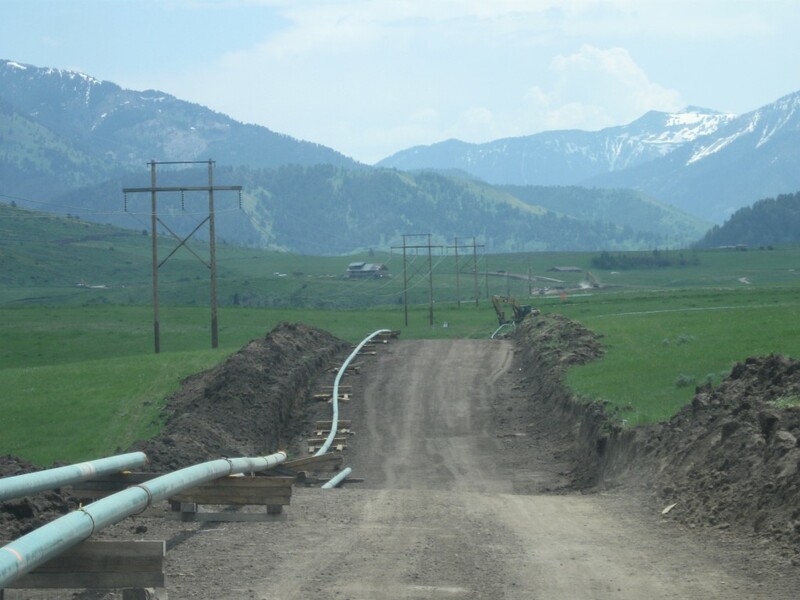 L & P Pipeline and Construction is a Holloman Corporation Company and operates as a wholly-owned subsidiary. 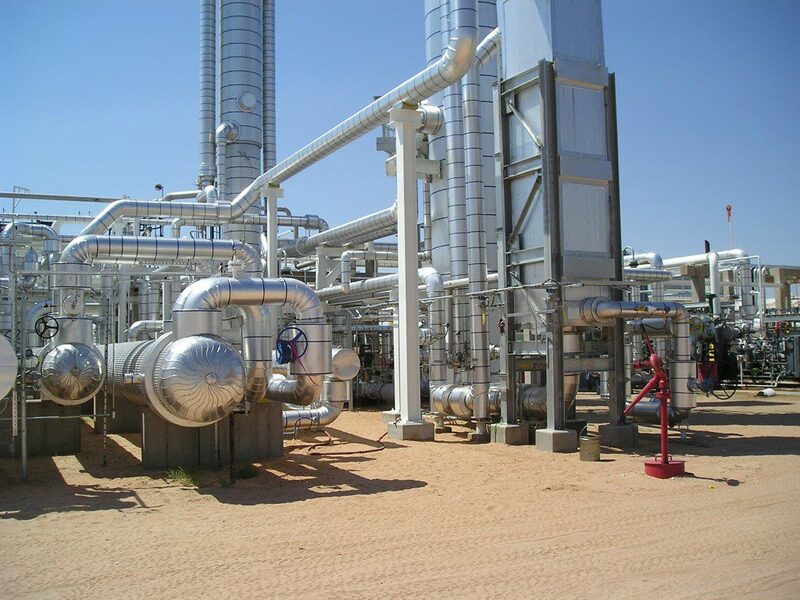 L & P provides construction services for oil and gas facilities and pipelines in South, Southeast and West Texas. L & P was incorporated in Ganado, Texas in 1985 and acquired by Holloman in 2004. 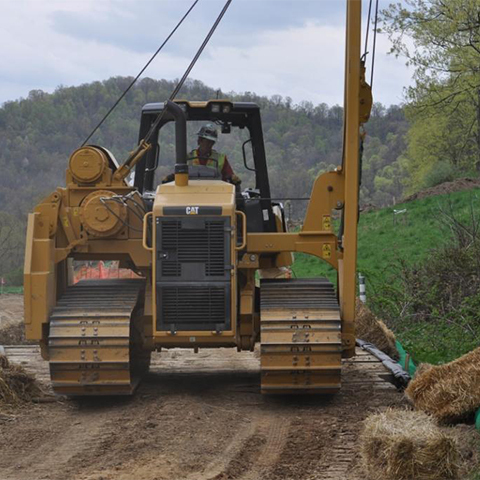 From the beginning, it was the original owner’s intent to create a safe environment, well paid employment opportunities in the local community and fill a need for oilfield construction. This intent still holds true to date. We want to provide our clients with the most value for their dollar. In many cases we are the “go-to” contractor. Our safety record, on-time scheduling and quality of work does that for us.